A rainstorm tumbled down on 2,500 spectators in the football stadium of Western Colorado State College, as they watched the Ghost Dance. On the field young men wore flowing leather shirts and held rattles and sung with power. The drums boomed, echoing the thunder. The rain did not budge the audience who sat entranced by the mystical dance, which a generation earlier had in part led to the gruesome and infamous massacre at Wounded Knee. When the dance ended some looked again at their program to make sure they understood correctly. This was a performance not by Indian medicine men and their followers but by the Boy Scouts of La Junta, Colorado’s Explorer Post 2230. Since the 1930s, this group of the Koshare Post—as it was also known, named after the Pueblo word for a sacred clown—had been performing the religious ceremonies of the Sioux, Kiowa, Ojibwe, Blackfoot, Navajo, Comanche, and Hopi. The boys from the local high school were recruited, and would spend up to three years perfecting their costumes. They covered their bodies in dark paint and donned black wigs. The project was financed by their public performances, which was considered by the 1950s to be “one of the most expensively costumed single group of dancers in the world,” with a wardrobe valued at more than $100,000. They performed at hundreds of venues, including at Madison Square Garden, a U.S. Navy aircraft carrier, and for a crowd of 10,000 at Denver’s Red Rocks Amphitheater. The Koshare Post deemed themselves “The World’s Greatest Interpretive Indian Dancers.” They were so supremely confident they even once went to an actual Indian powwow in Cheyenne, Wyoming. There they danced alongside Sioux who did not need to darken their skin with makeup. One publication gushed that the Indians at the powwow were “amazed at the ability of the Scouts” and were “delighted” to see their drum, which took the scouts two years to make. At another performance in New York it was said that a “wrinkled old Indian” insisted that the “paleface papooses” from Colorado teach his own people how to perform their forgotten dances. The Koshare did, it is true, insist on authenticity as they understood it. They even built a traditional underground ceremonial chamber called a kiva—which for the troop also served as a theater and dormitory—and enticed the Pueblo artist Velino Shije Herrera to paint its walls. In the early 1950s, Charlie Nickerson’s family moved from Massachusetts to La Junta. With not much else to do in the small town, Charlie joined the Boy Scouts and was inducted as a Koshare dancer. After a time, Charlie became especially interested in the Pueblos of New Mexico. Given a fat report by Ruth L. Bunzel published in the Smithsonian’s Bureau of American Ethnology series, he learned about a Zuni winter ceremonial called the Shalako. Charlie told his troop leader, Buck Burshears, that this should be the group’s newest dance. Closely studying Bunzel’s report, Charlie and his friends created an abbreviated version of the Shalako, and hand-crafted the dramatic regalia worn for the ceremony. From their first public performances, the crowd was rapt, filled with admiration and wonder. After the performance, the head councilman stood. 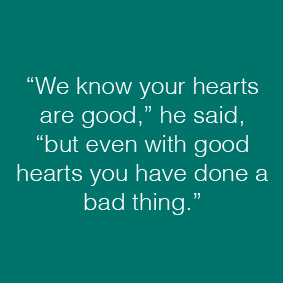 “We know your hearts are good,” he said, “but even with good hearts you have done a bad thing.” He explained that the dance he just witnessed was not a mere imitation but the real thing. Charlie panicked; he didn’t anticipate that the Zunis would accept his version gleaned from a book as genuine. “It is not right that our Gods have left us. It is dangerous when living Gods leave the place where they belong.” The Zunis said that they had to take the Shalako back with them. In Western thought, the idea of authenticity is tightly bound up with the idea of originality—objects are powerful because they are “original.” There can be only one real Liberty Bell, for example. 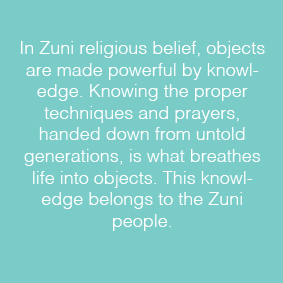 In Zuni religious belief, objects are made powerful by knowledge. Knowing the proper techniques and prayers, handed down from untold generations, is what breathes life into objects. This knowledge belongs to the Zuni people. Those who make religious objects are only stewards that hold knowledge in trust. In Zuni religious practice, repetition and reproduction is not to create something of lesser value, but a vital way to recreate ritual objects. By copying the Shalako from Bunzel’s detailed ethnographic research, Colorado’s Explorer Post 2230—no matter their intention or own ethnicity—were recreating Zuni knowledge. A copy is not necessarily a fake. Just as the Zunis in the 1950s objected to the Koshare Post’s Shalako, two decades later, when the repatriation debates began, tribal leaders first asked that copies be taken off of display in museums. Later, they asked that these items be returned, too. Their argument was two-fold: first, that since the knowledge that was used to make the replicas belongs to the Zuni people so do the objects; and second, that since the objects are made for ceremonies they must be treated as ceremonial objects. Zunis did not want these objects seen out of context or handled by uninitiated people, and they feared that spirits might be trapped inside some objects. For hours into the night the discussion went on like this; nothing was resolved. On a biting cold day just after Christmas, around the time the Shalako ceremony would have been performed at Zuni, a small group of Boy Scouts left La Junta for the pueblo. Five hundred miles later, their car towing a trailer with the regalia arrived at the pueblo. Zunis swarmed them, cheerfully welcoming the spirits. The Shalako were reverently lifted from the trailer, placed in a warm home, given food and offerings, and prayed over. Amidst the crowd, Charlie spied the three men who had come to La Junta. To him they wore not expressions of triumph. They instead looked tired and mournful, as if they were the ones who left La Junta in defeat. Charlie sensed that even with the return of the Shalako the Zunis were paying a price for what he had done, a price Charlie could not fully understand. This narrative based mainly on McMorris (1951, 1958), but also Deloria (1999:152, 188), Merrill et al. (1993:528), and McLerran (2009:265). All quotes for the remainder of this section are from Gendrum (1958). Based on Merrill et al. (1993:542, 546), Isaac (2011), and Ferguson et al. (2000:253-254). See Ferguson et al. (2000:253)and Merrill et al. (1993:539). Deloria, Philip J. 1999. Playing Indian. Yale University Press, New Haven. Ferguson, T. J., Roger Anyon, and Edmund J. Ladd. 2000. Repatriation at the Pueblo of Zuni: Diverse Solutions to Complex Problems. In Repatriation Reader: Who Owns American Indian Remains?, edited by D. A. Mihesuah, pp. 239-265. University of Nebraska Press, Lincoln. Gendrum, Val. 1958. Behind the Zuni Masks. Boy's Life October: C15-C16, 51-58. Isaac, Gwyneira. 2011. Whose Idea Was This? 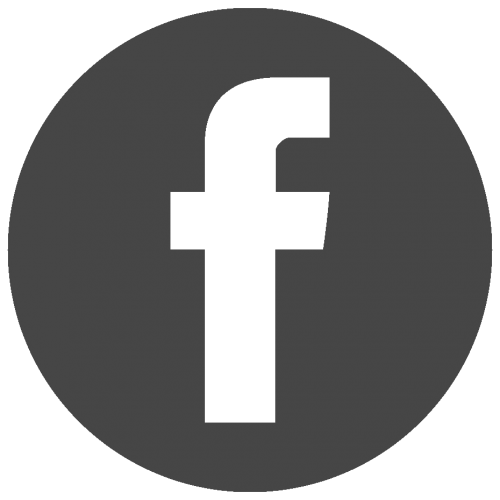 Museums, Replicas, and the Reproduction of Knowledge. Current Anthropology 52(2): 211-233. McLerran, Jennifer. 2009. 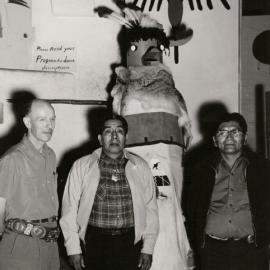 A New Deal for Native Art: Indian Arts and Federal Policy, 1933-1943. University of Arizona Press, Tucson. McMorris, William. 1951. Big Medicine. Boy's Life January: 12, 32. —. 1958. The Big Show. Boy's Life February: 18, 52, 54-55. Merrill, William L., Edmund J. Ladd, and T. J. Ferguson. 1993. 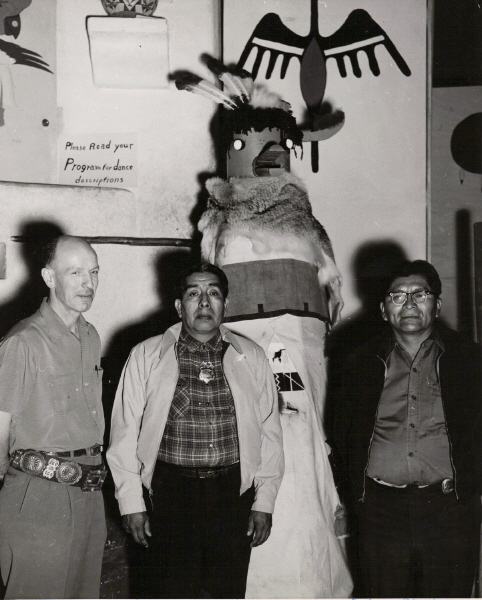 The Return of the Ahayu:da: Lessons for Repatriation from Zuni Pueblo and the Smithsonian Institution. 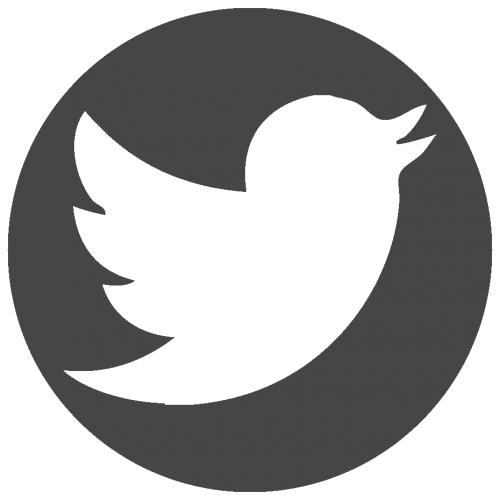 Current Anthropology 34(5): 523-567. Chip Colwell-Chanthaphonh is Curator of Anthropology at the Denver Museum of Nature & Science and an IPinCH Associate. Our Appropriation (?) of the Month features, written by IPinCH team members, highlight the complexity of 'cultural appropriation' and 'cultural appreciation'.